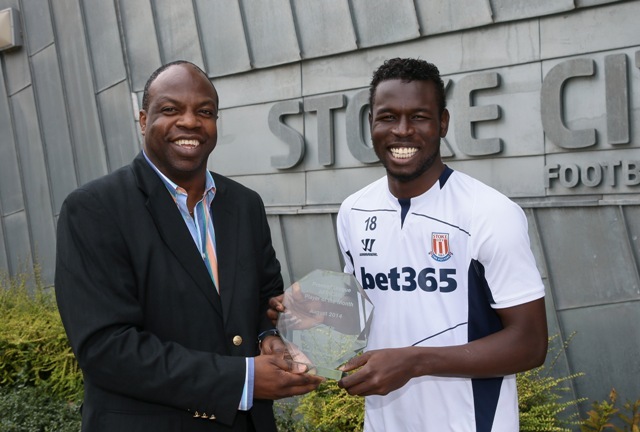 The English Premier League African Player of the Month nominations for September have been released. In a statement by organisers New African Soccer, four names top the nominations list. 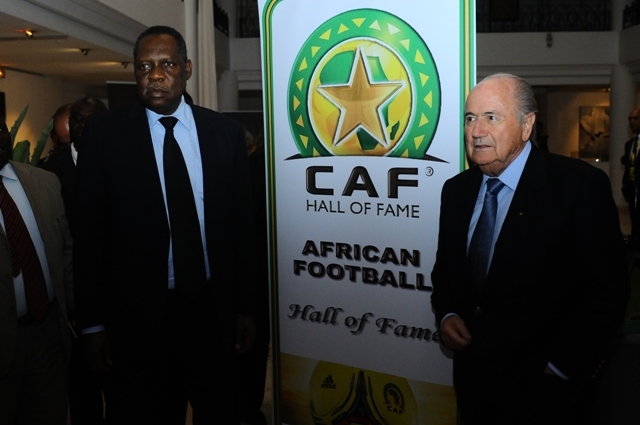 President of CAF and Hall of Famer Issa Hayatou was yesterday officially confirmed as the Senior Vice President of FIFA. This was at the end of the FIFA Executive Committee session on 26 September. 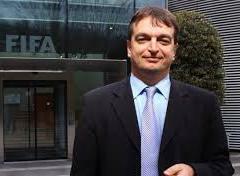 Jerome Champagne, former Deputy General Secretary of FIFA, has announced that he will indeed stand for election next year for the Presidency of the soccer-ruling body. 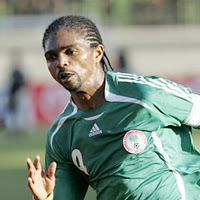 African football legend and one who has graced the English Premier League at the highest level, Kanu Nwankwo, officially lent his support and backing to the initiative of New African Soccer, aimed at giving monthly, and later an annual award to the League’s African Players.